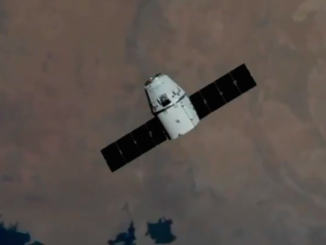 Two days after blasting off from NASA’s Kennedy Space Center in Florida, SpaceX’s refurbished Dragon supply ship arrived at the International Space Station on Monday with nearly 6,000 pounds of experiments and equipment. 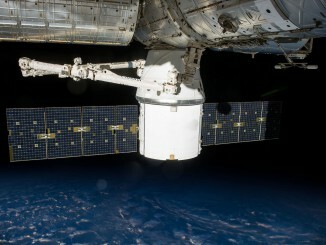 Grapple of Dragon by the station’s robot arm occurred at 9:52 a.m. EDT (1352 GMT). 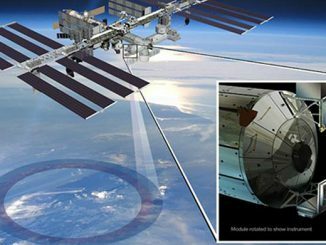 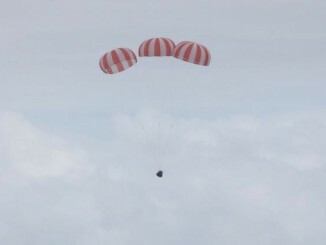 Wrapping up SpaceX’s fourth operational resupply flight to the International Space Station, a Dragon cargo capsule departed the high-flying research complex, dropped out of orbit and descended to a parachute-assisted splashdown in the Pacific Ocean with nearly 3,300 pounds of biological specimens and hardware. 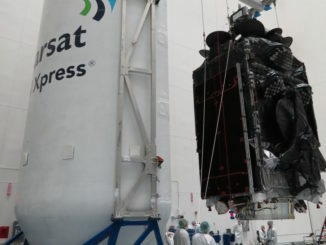 Rough seas in the Pacific Ocean will keep SpaceX’s Dragon cargo capsule in space a few days longer than planned, with the unpiloted supply ship’s return to Earth now set for Saturday hauling a load of research specimens from the International Space Station back to the ground.